In an attempt to secure the financial future of the game of Football in Asia for the coming year, Asian football body has inked a major deal with the sports marketing agency DDMC Fortis. The deal with the agency, which is a joint venture of between Chinese and Swiss groups, exclusive rights from 2021 to 2028 starting with the final qualifying round of the 2022 World Cup, the Asian Football Confederation said in a statement. 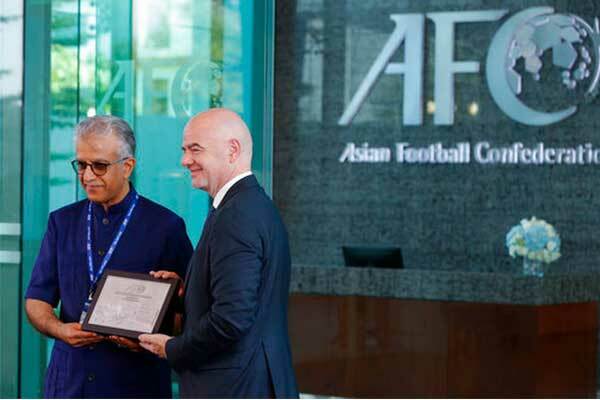 As the Times of India reported, the agreement worth around $3.4 Billion will mark a major boost for the ever growing the game of football in Asia. 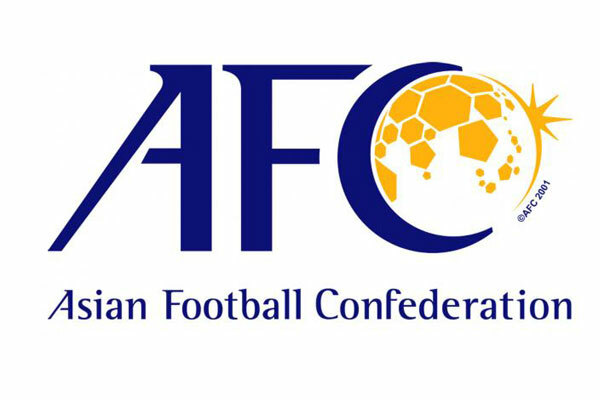 “This is a most significant day in the history of the AFC,,” the body’s president Sheikh Salman bin Ebrahim Al Khalifa said as the deal was signed Monday in Kuala Lumpur, where the AFC is located. With the announcement of the deal, it will put an end to a long-running commercial partnership between the AFC and Lagardere Sports and Entertainment. The announcement came just a day ahead when the AFC president,Sheikh Salman will be seeking supports for a re-election this year at AFC congress scheduled to be held in Kuala Lumpur on Wednesday tomorrow.